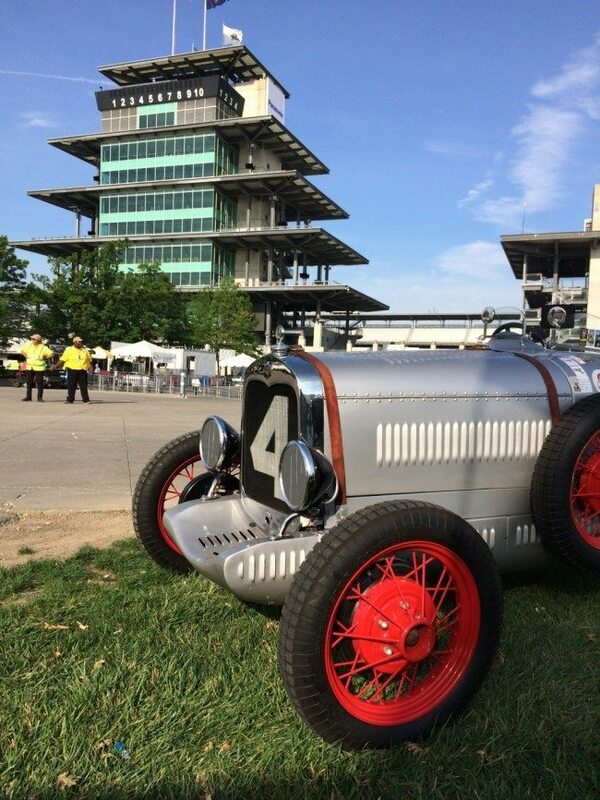 Registration for the MCA’s 40th Anniversary Celebration, scheduled for September 1-4, 2016, at the Indianapolis Motor Speedway is now open at www.mca40th.com. Beginning on August 30, 2016, registration tents will open outside Indianapolis Motor Speedway along West 16th St. for your convenience. Directional signs will guide attendees to registration packet pick-up and parking. The registration tents will be open from Wednesday, August 30, through Saturday, September 3. 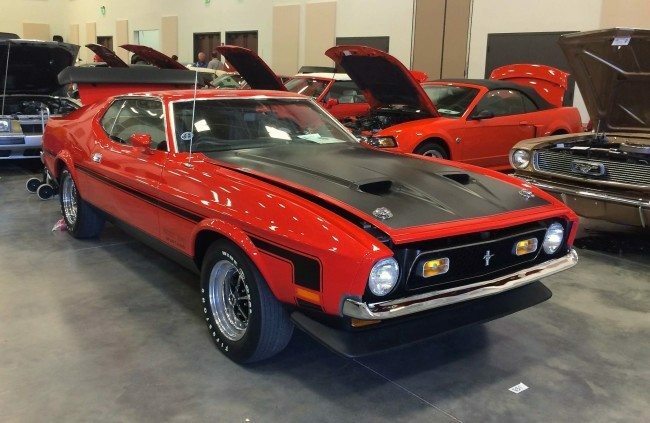 Event activities include open track, MCA Hall of Fame Museum tours, rare Mustang displays, seminars, and M.O.R.E. parking, along with plenty of Mustang manufacturers/suppliers on the grounds. Driving event planning is also underway. On Thursday evening, the MCA takes over the IMS Hall of Fame Museum for a “Night at the Museum” from 7-9 PM for ticketed guests. A special display of Mustang Indy Pace Cars will be set up for viewing. Due to space limitations (500 guests due to fire regulations, it will be buffet-style service, not a sit-down dinner. Friday evening we will attempt the Guinness World Record Mustang Parade. The current plans will stage the Mustangs outside Indianapolis Motor Speedway for the cruise to Lucas Oil Raceway where the NHRA’s U.S. Nationals will be taking place. Funds raised for the world record attempt will go to the Indianapolis Mustang Club’s charity. The Saturday Night Banquet will be held at the host hotel with a no-host cash bar. We will announce guest speakers and entertainment when we have confirmations. The 40th will close out on Sunday with parade laps on the world-famous Indianapolis Motor Speedway track. Details on how to register for this free event will be provided as we get closer to the event. 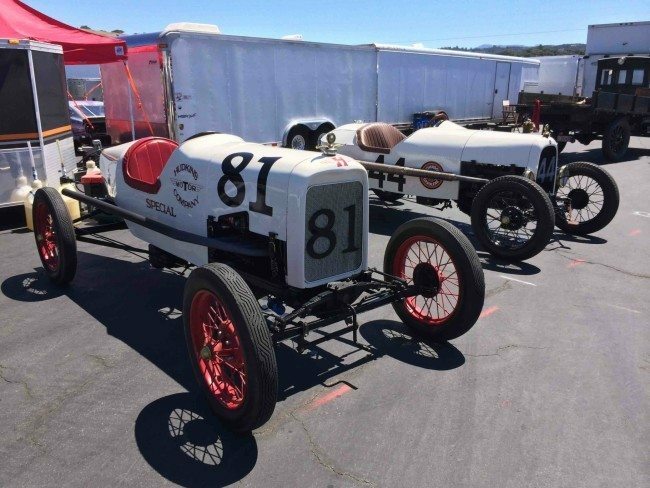 Advance registration closes July 18, 2016, and after that, guests can purchase daily tickets at the event and will need to park in the designated public parking areas outside the track. Tickets for evening or other activities will be available until sold out. 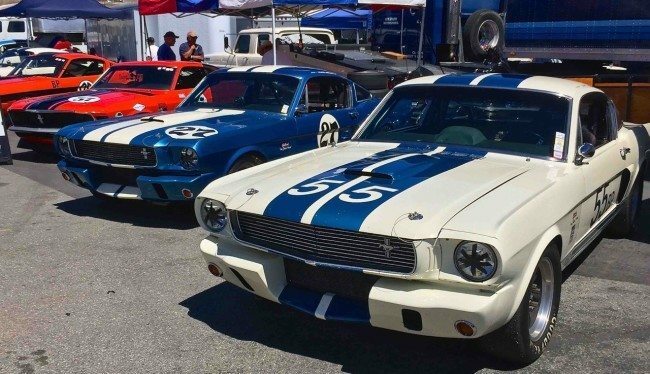 Our goal is to provide Mustang enthusiasts, MCA members or not, with a great birthday event with a once-in-a-lifetime opportunity to spend the weekend at the Indianapolis Motor Speedway. Contact steve@downtheroadmarketing.com for the latest updates.